Ross Graham has extensive executive and non-executive experience in the technology sector. He worked from 1987 to 2003 at Misys plc, a global software product and solutions provider. He joined Misys as Finance Director upon its flotation, latterly becoming Corporate Development Director; throughout he played a key role in developing and implementing its acquisition strategy. Ross also held a non-executive directorship at Psion plc from 2005 until 2012 when that company was successfully sold to Motorola Solutions Inc. During his time at Psion, he held various roles including the senior independent directorship and chairman of the audit and remuneration committees. He was also a non-executive director at Wolfson Microelectronics Plc and was previously senior independent director and the audit committee chairman prior to its sale to Cirrus Logic Inc. in 2014. Ross qualified as a chartered accountant with Arthur Young in 1969 and was made a partner of that firm in 1981. He is a Fellow of the Institute of Chartered Accountants in England & Wales. Ross was appointed Director and Chairman of Keywords prior to the flotation in July 2013. Andrew has a background in technology, manufacturing and business services through corporate development and general management roles within both publicly quoted and private companies. Andrew started his career in 1983 at Rothmans International PLC in production management. From 1986 to 1993 he had responsibility for corporate development activities at Britannia Security Group PLC, TIP Europe PLC and Brent International PLC before holding the position of Divisional Managing Director at Brent International PLC for six years. 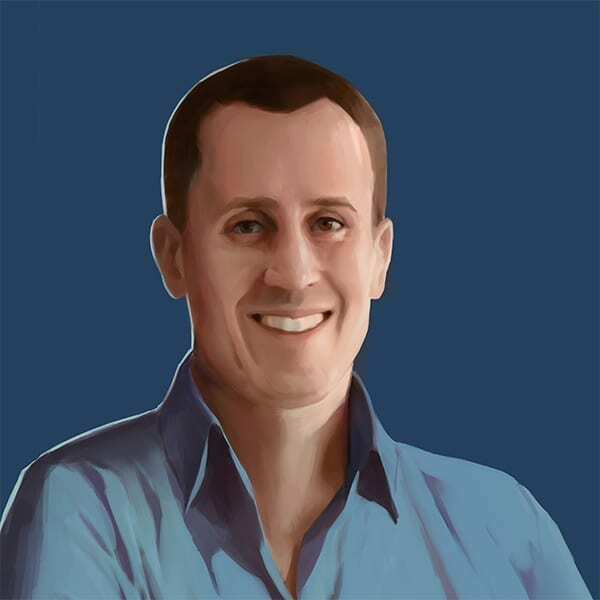 Andrew was Chief Executive Officer of interactive retail software developer, Unipower Solutions and Head of Retail and CPG for EMEA at NYSE listed advanced analytics business, FICO, before joining Keywords as its Chief Executive Officer in April 2009. David joined Keywords from Dublin-based Arconics, a high-growth aviation software company where he was Chief Financial Officer. Prior to this, David was the Finance Director of European regional airline, Stobart Air (formerly Aer Arann), during a period of significant growth in 2013-2014. David previously spent eight years at Europe’s largest low-cost airline, Ryanair Holdings plc, the latter six years of which were spent as Head of Investor Relations and overseeing the group’s Inflight Sales Unit’s finances and operations. David has spent over 30 years in management roles within multinational companies. 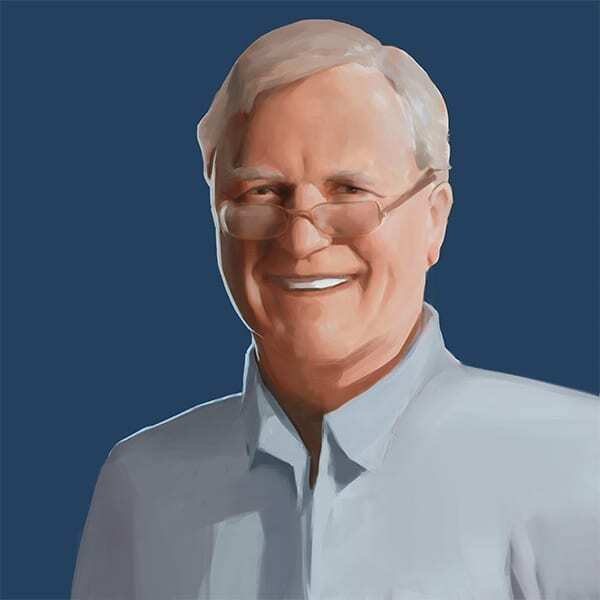 He began his career as an operational research consultant before moving overseas with RJ Reynolds Nabisco where he worked from 1979 to 1991, becoming the Marketing Director in 1986 and Worldwide Marketing Director in 1989. In 1991, David served as the General Manager and Vice President of Marketing in Tokyo for Mitsubishi Shoji JV Technology Company. 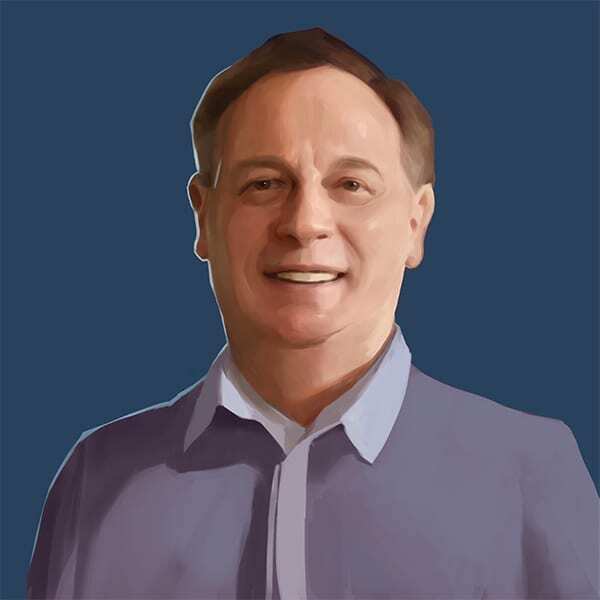 David has considerable experience in the computer entertainment industry. David was the Managing Director for Sony Computer Entertainment (PlayStation) from 1995 until his appointment as its Executive Vice President in 1999 and President in 2003. Throughout his career, David has developed knowledge of the various working styles of European, American and Asian corporations. He was appointed to the Board of Keywords Studios Limited on May 29, 2013. Giorgio Guastalla is co-founder of Keywords. Prior to establishing Keywords in Ireland in 1998, Giorgio held various positions in marketing and IT at Brent International PLC based in the US, Spain, UK and France. In 2002 Giorgio founded Italicatessen Ltd, a company operating in the food sector. Giorgio was CEO of Keywords until 2009 before concentrating on his other business interests and moving to a non-executive Director role at Keywords Studios. 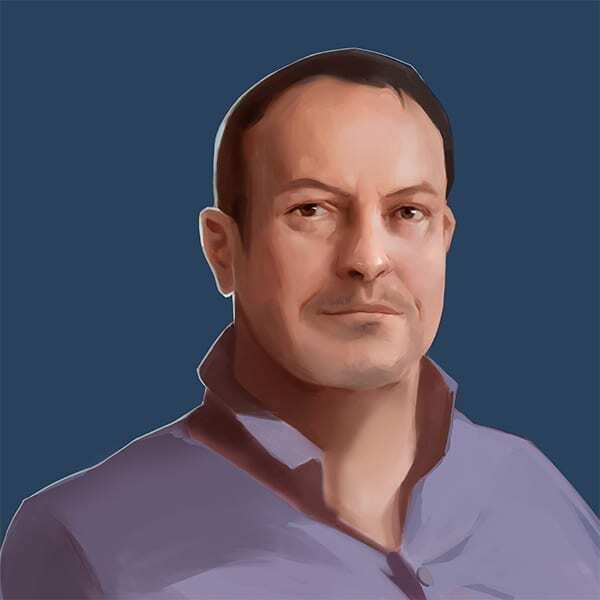 Georges has over 30 years’ experience in the technology and video games sectors and currently sits on the board of France’s second largest Independent games publisher, Focus Home Interactive, which is listed on the Alternext. 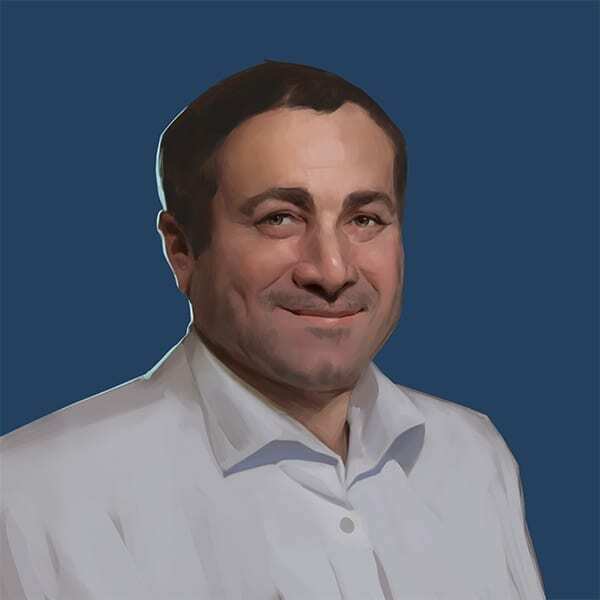 Georges is also Associate Director and Co-Owner of Glory4Gamers, one of Europe’s leading online eSport companies, which organises multi-player video game competitions for some of the most famous games around the world. Georges was with Sony Computer Entertainment in a number of senior management roles from 1995 to 2011, including as CEO of the French and Swiss divisions and culminating in the role of European Senior Vice President from 2004-2011 where he oversaw the launch of the PlayStation Portable (PSP) in 2005 and PlayStation 3 in 2007. Prior to this, Georges spent nine years at Commodore, the last five years of which were as CEO of Commodore France PC Manufacturing and Distribution. 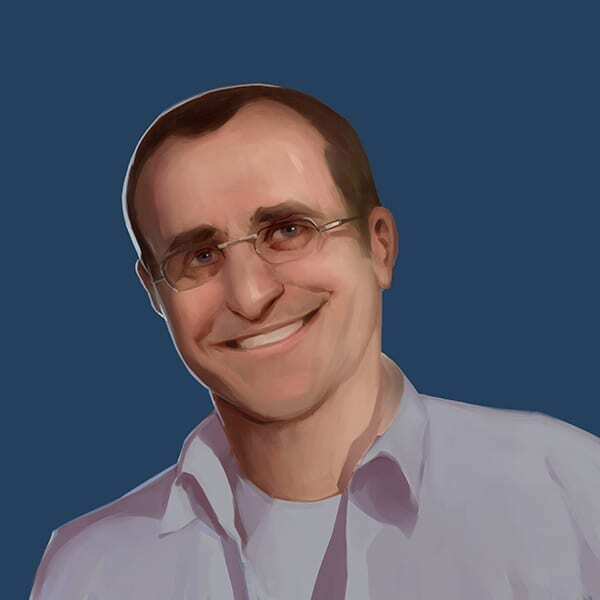 Georges has also held significant industry-wide roles including four years as President of SELL, France’s Union of Entertainment Software Publishers, where he was responsible for representing and advocating the industry’s and its 31 members’ interests to the government. Charlotta qualified as a Chartered Accountant before spending a career in investment banking and commercial organisations, principally in technology-related businesses. Charlotta began her career at Ernst & Young in 1989, and was then appointed to a series of senior roles in investment banking with UBS, Deutsche Bank and JP Morgan both in London and Singapore, where she gained considerable M&A transactional experience. Charlotta has also held senior roles within Nokia Corporation, including acting as Chief Financial Officer of its luxury mobile phone division Vertu Corporation Limited. 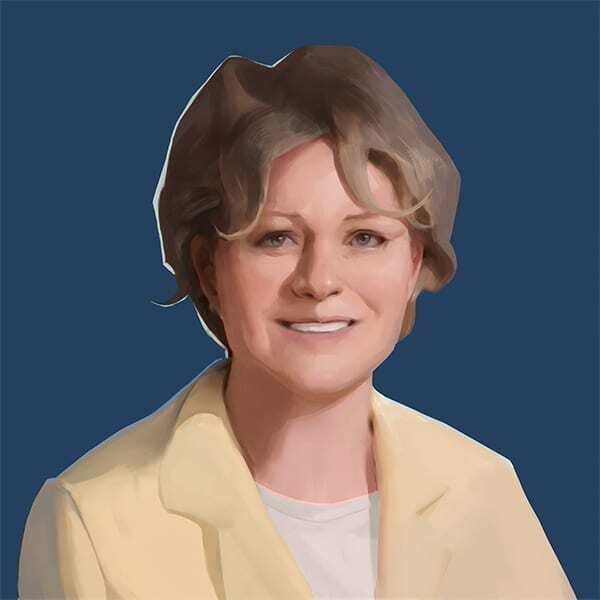 Charlotta is an experienced NED, currently sitting on the Boards of Pacific Assets Trust plc, Polar Capital Technology Trust plc, Unicorn AIM VCT plc, Motif Bio plc and Consort Medical plc. Contact us with any investor related queries.